Which one should you choose? 2018 Autumn top 5 recommends of LOWRYS FARM! As the autumn season of Japan arrives, it gets rather chilly. As it is the season where one can wear more than one layer, those who loves fashion are checking out the new works of the popular brands. We will be introducing 5 of our recommendation from the Japanese brand which is famous all over Asia, “LOWRYS FARM”. Have a look and maybe you can find something that will spark your interest. A rugged cardigan made of cotton, an autumn version of the spring clothe that was a big hit. It was made using thick threads which prevents wind from passing through, so you can feel secure even on chilly days. There are also long cuffs which boosts the cuteness of the outfit. This outfit comes in 3 colors: off-white, beige and brown. The culottes are gaucho pants that looks like a skirt. It is made of materials that gives off a straight line. Only the back part of the waist area is elasticized, so you can easily wear it and feel secure and tight at the same time. There are four colors other than the Red x Navy shown in the picture. A dress with a little high-neck looks clean and mature! Just by wearing it gives you an urban feel. It has a slightly deep slit, so we recommend you match it with trendy leggings. It comes in 3 other colors beside the brown shown in the picture. This check shirt dress is made using a slightly thicker material which is one of its special features. 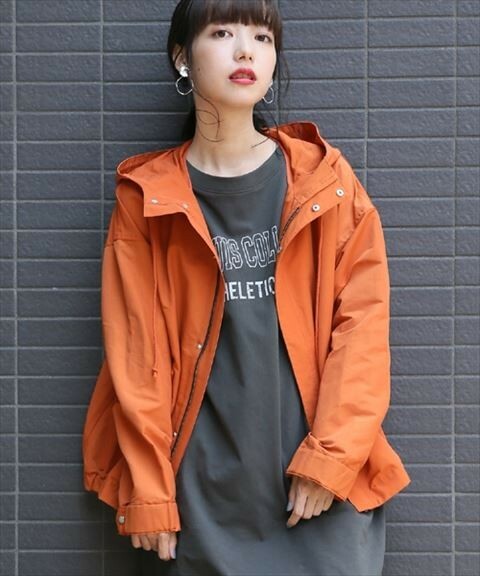 With its large and comfortable size, you can easily use it as a casual wear or wear it as a coat. Just owning one of these is like adding a treasure to your wardrobe. It comes in off-white and blue only. At long last, the mountain parka is finally available at LOWRYS FARM. It is made from elastic materials and is water-resistant. The back is longer than the front which goes very well with slim pants. You will probably stop using this only after spring is over! It comes in 6 colors other than the orange one shown in the picture. How is the new collection by LOWRYS FARM? The autumn-like warm colored items are plentiful this year! FUN! 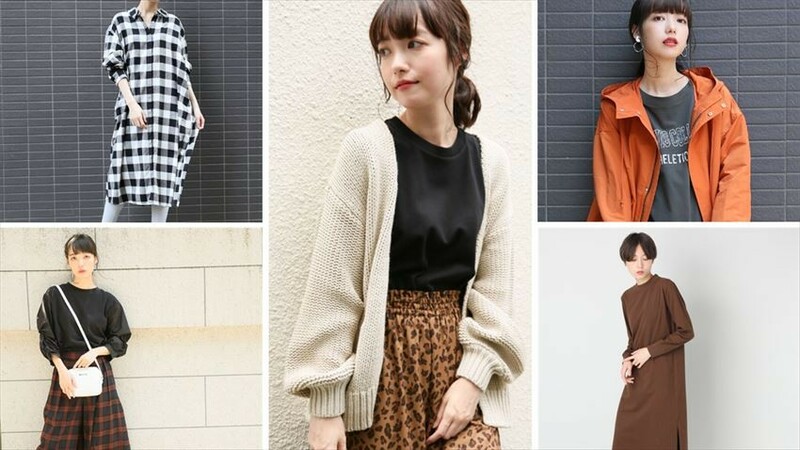 JAPAN will introduce to you more autumn and winter fashion from famous brands. So if you have any request and comments, please comment in the comments section!